Home → Blog → Free Webdesign? Recently I ran up against a scenario about companies that offer free webdesign. I know everyone including myself are very budget conscious these days. But I also know that if I need to invest in something that is going to benefit my business or personal life, its a very easy decision. Take for example buying a car for you or your spouse. We want the best we can for ourselves or others and therefore will not skimp on what is good and safe. I can tell you without a doubt that your safest bet is to in fact invest a little bit up front for your business on the website end. It is what I’ve said all along to all of my customers that your best marketing tool hands down is your website. I will keep saying this statement for years to come. So the point to all of this is that even though these things can be free, please know that the old saying will always apply, you get what you pay for. 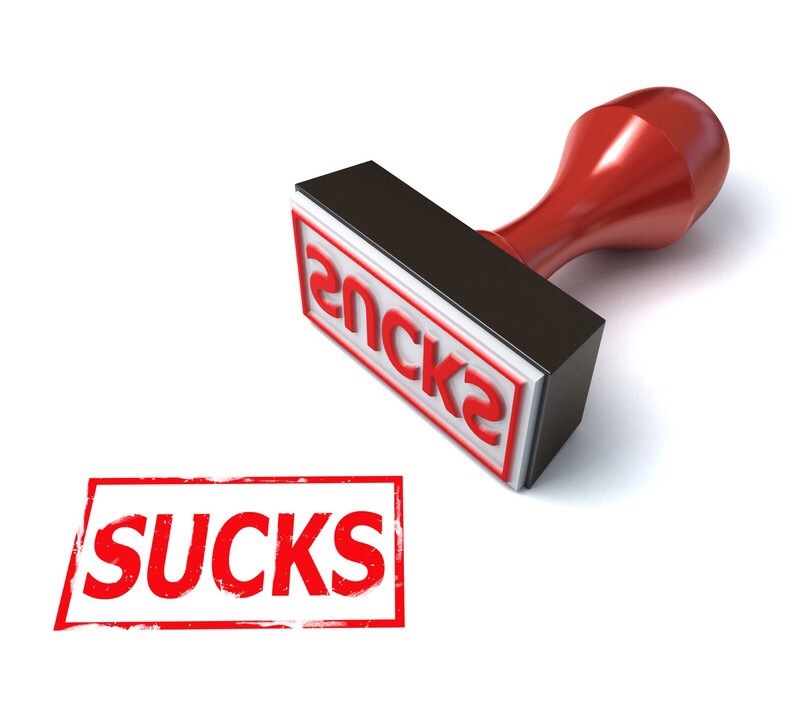 Why have the one thing that is your best money maker fail? Our site analytics tell us that you have a matter of seconds to engage that user who has just landed on your website. We’re all savvy searchers and we know what we want. The look of your website should be an engagement tool for your audience and if you don’t make that connection right away with an appealing page, users simply leave. Think of the revenue you are leaving on the table just by that one quick user experience that saw your website and immediately left. We all have great services that we offer to our audience, but how we market to them is the first step to engaging them. Don’t skimp with Free Webdesign. I promise, the price you will pay with Free Webdesign will only make your business suffer in the short and long terms. See how on24web can you establish your mark on the Web with quality Web design that is the very best in the market. Call or contact me today.